Do You Have This Invasive Plant in Your Yard? A native of Eurasia, it is sold as an ornamental, but has escaped cultivation. 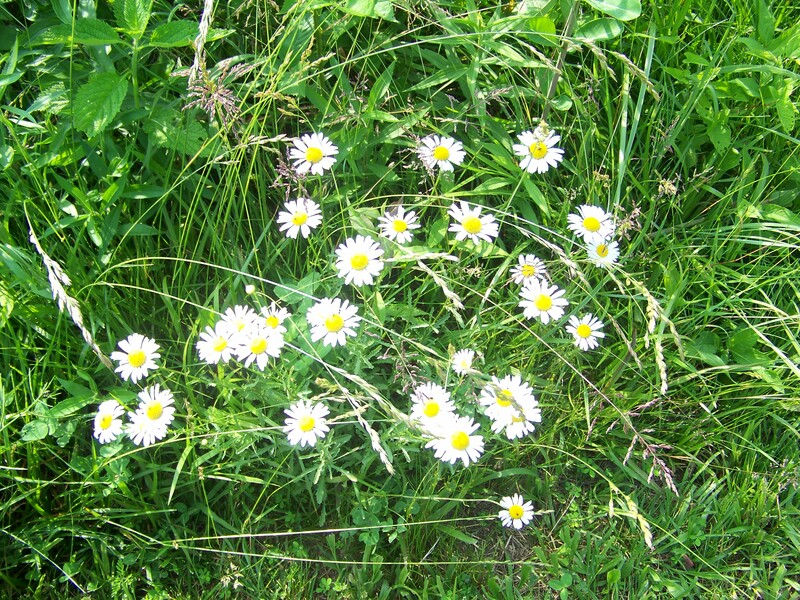 Common names include white daisy, field daisy, and Marguerite.